UniSort Black technology to capture all plastics (especially darker-coloured plastics) and material from biowaste and decomposed products. 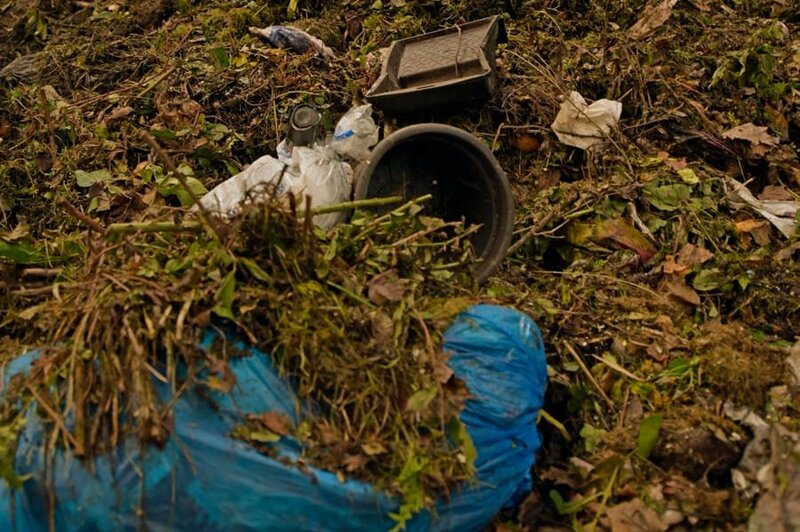 According to the RAL quality assurance method for green waste (RAL-G2-251), the maximum permissible area sum of foreign substances removed is currently still 25 cm²/l of fresh substance for fresh and finished composts. This value is scheduled to fall to 15 cm² shortly. In addition, the German Fertiliser Ordinance is also reducing the permissible proportion of foreign substances. 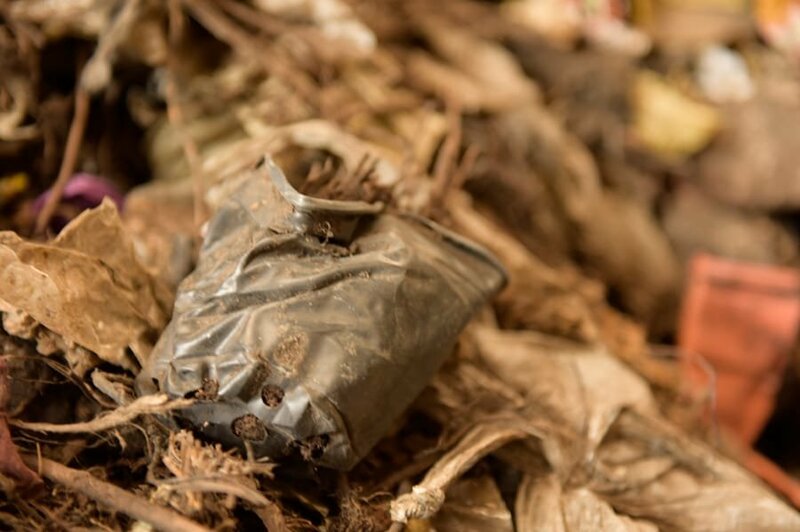 If an operator does not abide by the quality criteria and standards for green waste because the biowaste supplied to that operator is too full of impurities, and the operator is therefore unable to achieve the required purity, the entire materials cycle is at risk. 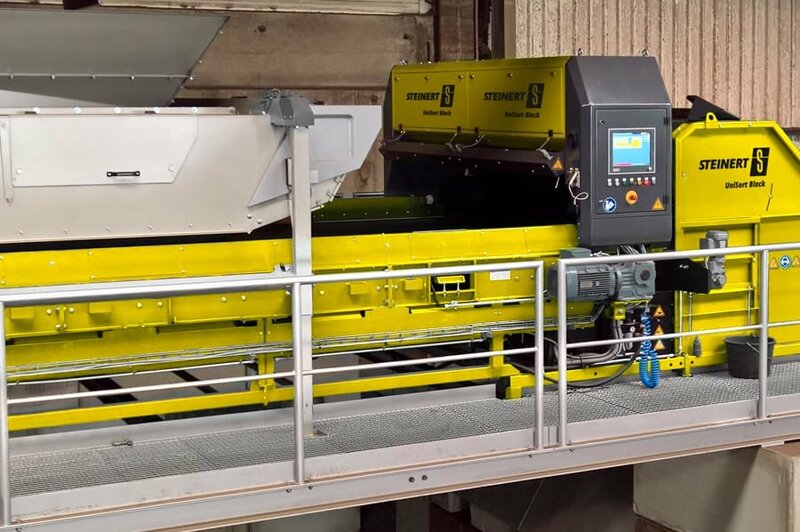 Increasing amounts of foreign substances (falsely sorted) are finding their way into green waste and the fermentation plant through the biowaste collected, and are passing into the downstream processes. 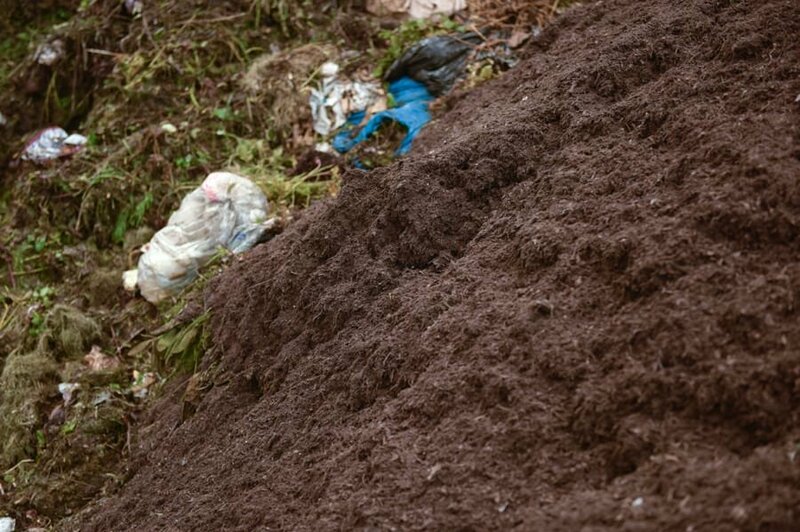 Ultimately the foreign substances are remaining in the products from the plant after processing, which results in in poor quality of the finished compost and structural material. Disposal of the materials, particularly the disposal of structural materials through thermal utilisation, results in significant costs. The disposal and the disposal costs of residues from biological recovery facilities (composting systems) play a major role in economic terms. The quality of the products of such systems is also increasingly the focus of ever-greater demands. 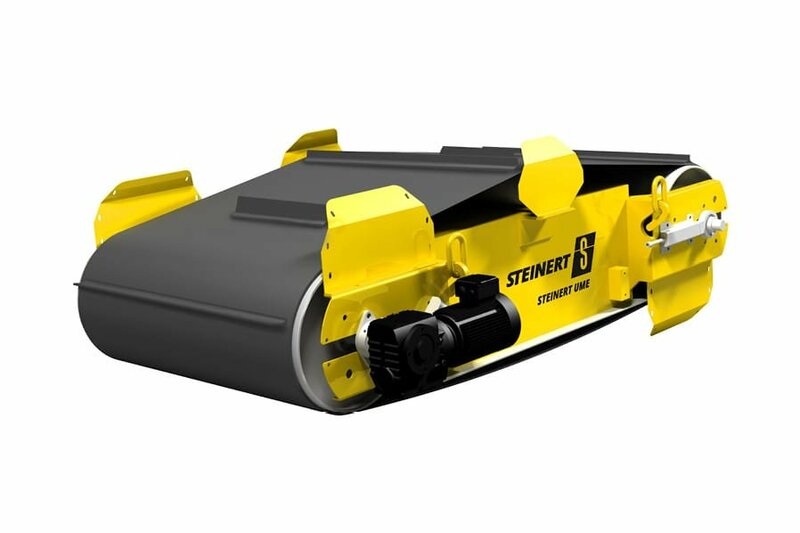 Sensor-based sorting systems such as the STEINERT UniSort Black are therefore of decisive importance for the processing and recovery of such waste, now and in the future. With their sophisticated designs, our machines detect both light and dark contaminants as a collection group and separate them off accurately. In practice, grain sizes 10 - 30 mm and 30 - 70 mm have proven themselves, in which significant proportions of foreign matter such as plastics, stone, glass and metal are present. As a side-effect, fractions such as wood chips and bark mulch can be post-cleaned on an intermittent basis, and contaminants removed from them. In addition to our sensor-aided systems, which normally separate visible and black/dark-coloured plastics (e.g. 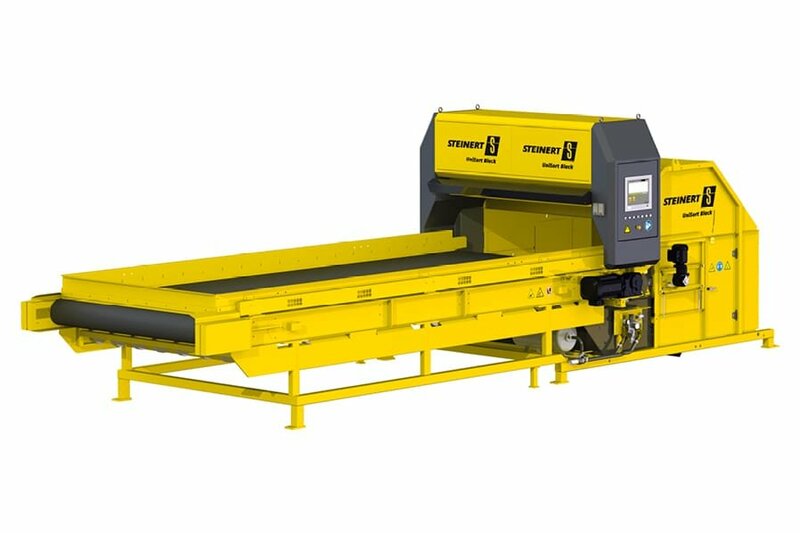 PE, PP, PS), we also offer you our STEINERT XSS T x-ray sorting system. This puts you in a position to detect, in particular, minerals, ceramics, glass and residual metals and to sort these out from the product. Here we make use of the difference in material density in order to sort contaminants with higher density from the lighter, and therefore less dense, organic material. The UniSort Black sorts foreign substances from decomposed material 10 - 70 mm and 70 - 250 mm. 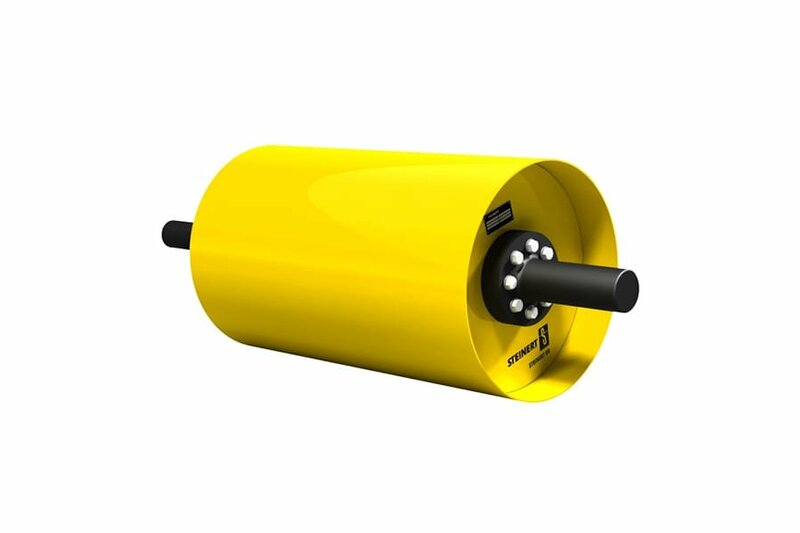 In addition to NIR-detectable plastics, the UniSort Black also captures and sorts in particular, the black and dark-coloured materials that are invisible to NIR, metals, and also a significant proportion of mineral-based foreign substances and broken glass.